Avoid buying these cars new, but pick one up cheap on the used market. Depreciation is both one of the best and worst things to happen to new cars. For the new car owner, deprecation can be absolutely devastating, but it can mean a bargain for the second owner. Certain models, such as German luxury cars, tend to depreciate faster than others. Some used , while others cost their new owners greatly. gathered a list of eight new cars that suffer the highest deprecation. Buying these cars new might cost you in the long run, so perhaps wait for them to hit the second-hand market. 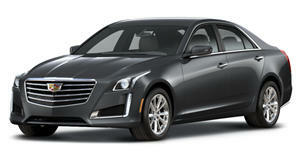 The highest depreciating car on the list is the Cadillac XTS with a depreciation rate of 38.7% in the first year alone. This means a one-year-old XTS can be purchased for around $20,965 less than a new one. 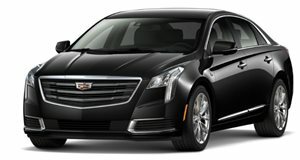 Its inclusion on the list doesn't surprise us much, because the XTS is a bit of misfit in the Cadillac lineup and will be . 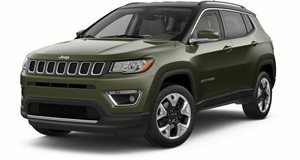 The next model on the list is the Jeep Compass with depreciation of 34.8%. A one-year-old Compass would cost around $9,652 less than a new one. This one also doesn't surprise us much, because the 2017 Compass was the last model for 2018. 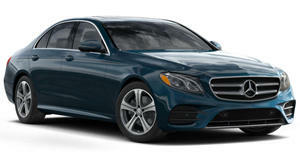 One big surprise on the list was the Mercedes E-Class at number three, with 34.5% depreciation after the first year. The Mercedes takes the largest monetary hit on the list, with one-year-old models valued at around $22,919 less than a new one. 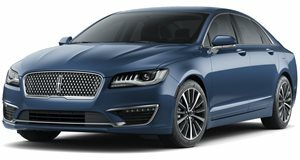 The Lincoln MKZ was next with 33.7% depreciation and a value of $14,328 less after one year. The Lincoln is joined by another American luxury car and the second Cadillac on the list, the CTS. This car depreciated by 33.4% and was worth $18,170 less after one year. The next two cars come from Japanese brands, which is a bit supprising considering that these companies usually have low depreciation. 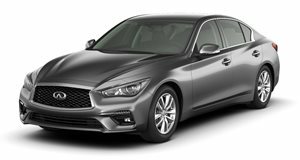 The Infiniti Q50 was next, mainly because of its fleet use as a luxury model. The Q50 lost 32.2% of its value and was worth $14,654 less after one year. The Toyota Camry was next and was possibly the biggest surprise. 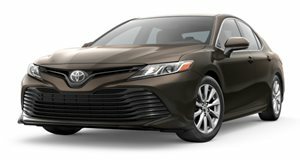 The 2017 Camry depreciated by 30.7% and lost $8,213 in value. This is mainly due to the refreshed Camry in 2018, which made the old one seem very dated. 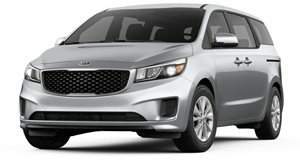 The final car on the list was the Kia Sedona, which depreciated by 30% and lost $9,682 in value. Kia hasn't had the strongest record for depreciation, so this one wasn't a huge surprise.